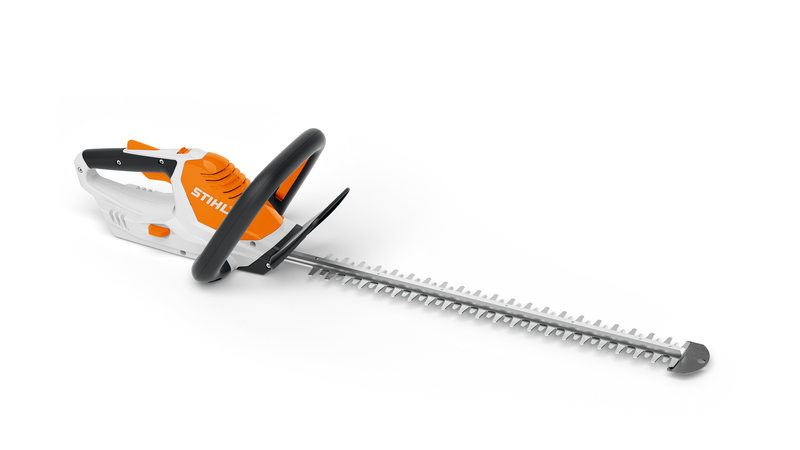 The STIHL AK10 lithium-ion battery is compatible to work with the STIHL AK Series chainsaw, hedge trimmer, line trimmer and leaf blower. Run time is dependent upon the equipment used, and charge time is 30-80 minutes. Please ask Garendland customer service representative for warranty details.